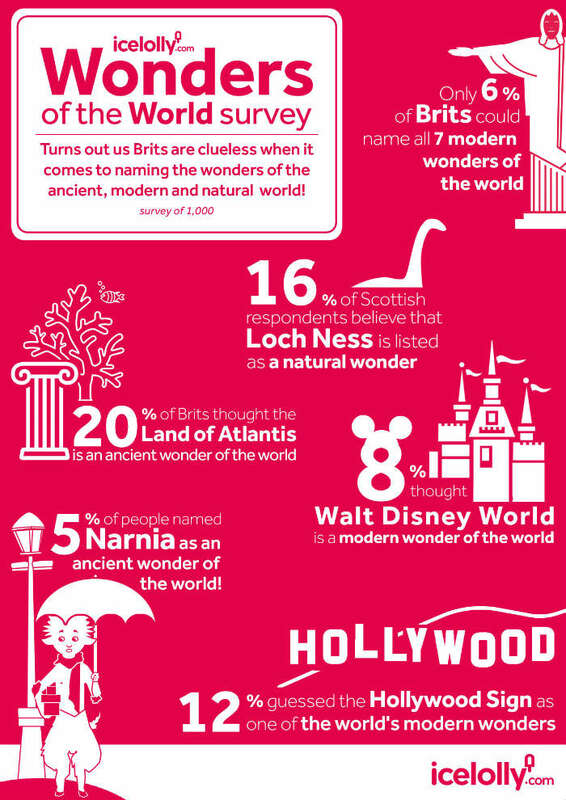 Can You Name the Wonders of the World? 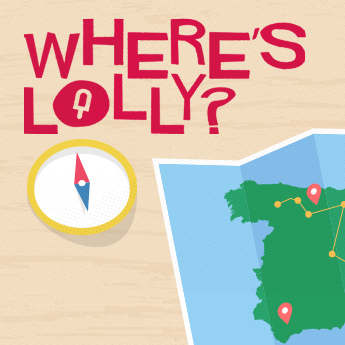 A few months ago, icelolly.com launched their Where's Lolly game, testing the geography knowledge of the British public by challenging them to identify a range of famous locations from the air! 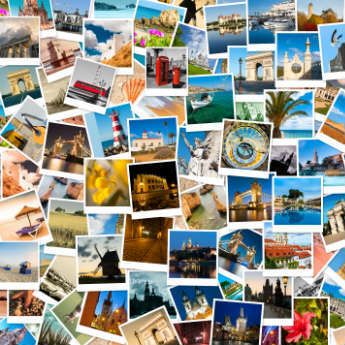 Alongside this, we invited people to complete a survey on the wonders of the world in which they had to identify all the ancient, modern and natural world wonders. Having attempted this challenge in our own office we knew it was going to be a tough test, and many of you agreed; when asked how well they'd done, only 3% of respondents were confident they had named all 21 correctly. However the survey also revealed some guesses that we definitely weren't expecting, so we've collected together some of the best for your enjoyment. How good is your geography knowledge? Play Where's Lolly and test your skills! 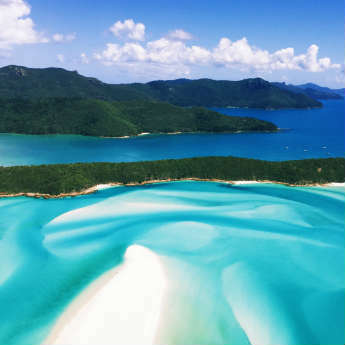 QUIZ: Can You Name These Famous Beaches?